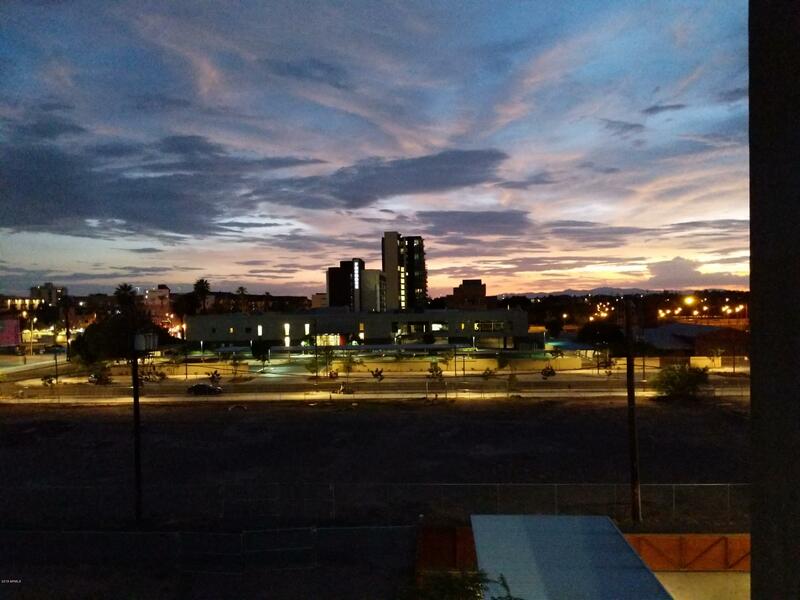 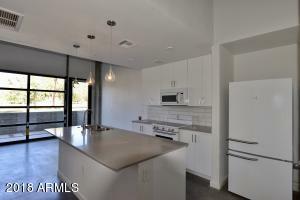 En Hance Park condos are urban, they are infill, and they are right next to Roosevelt Row in Downtown Phoenix. 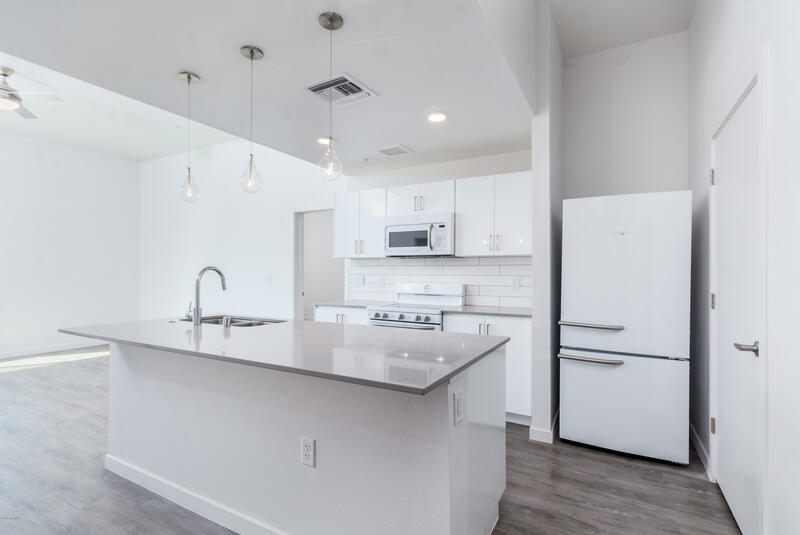 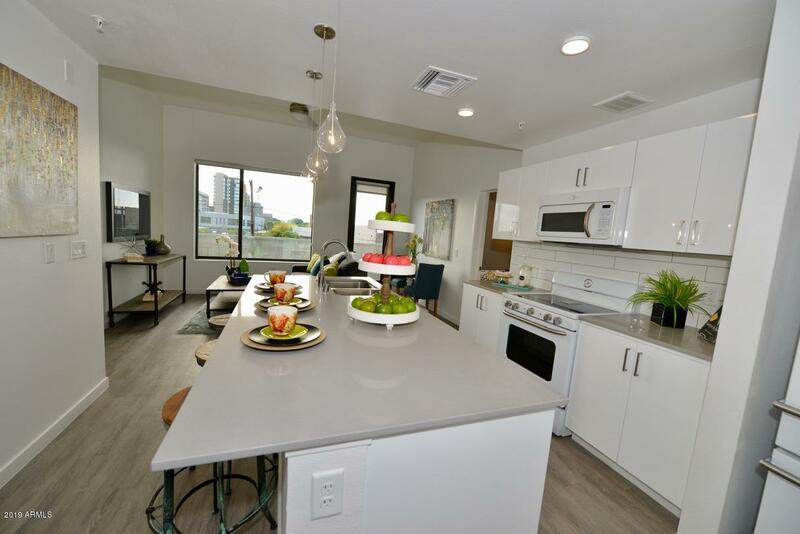 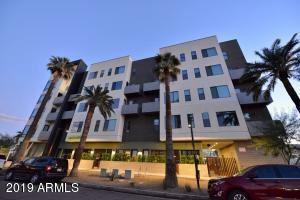 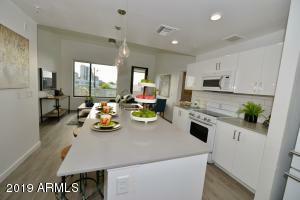 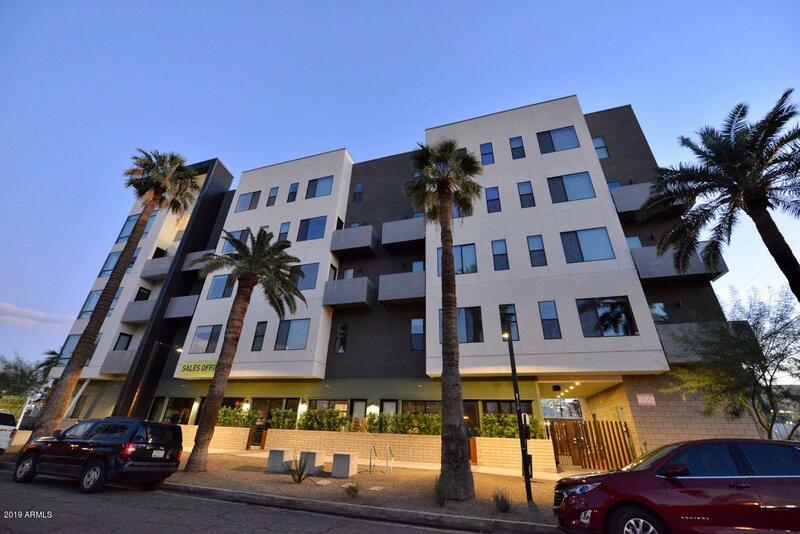 With one to three bedrooms, these modern, new condos present an excellent opportunity to live the heart of Phoenix. 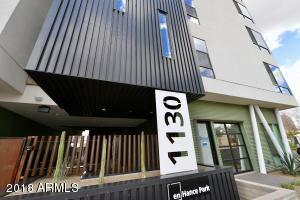 Thanks for viewing En Hance Park Condos for Sale.